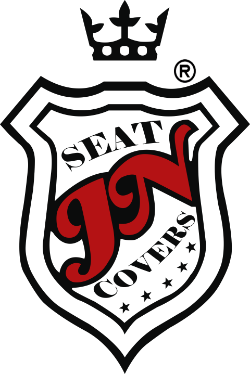 JN SEAT COVERS is a renowned specialist in handcrafting seat covers for motorbikes, quads and jet skis.  We work on the clientes desired designs, improving comfort, applying high quality tehcnical materials. 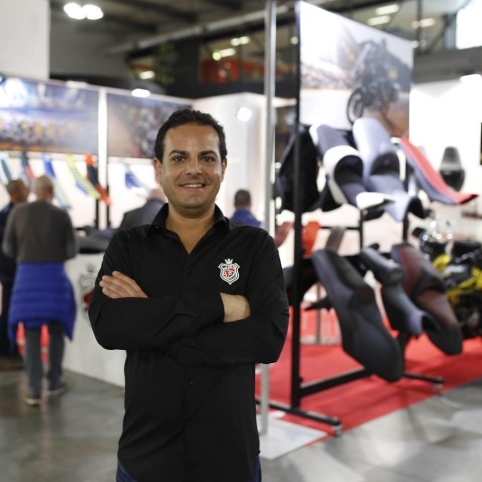 Our expertise, extreme quality and unique costumer service have granted us a remarkable success in the market, since 2005. Our specialists are able to deliver outstanding results to the most demanding needs of our costumers whether working throungh their own design or through ours. We have a very wide range of premium quality raw materials. Our costumers can choose from virtually unlimited combinations of colors and textures.